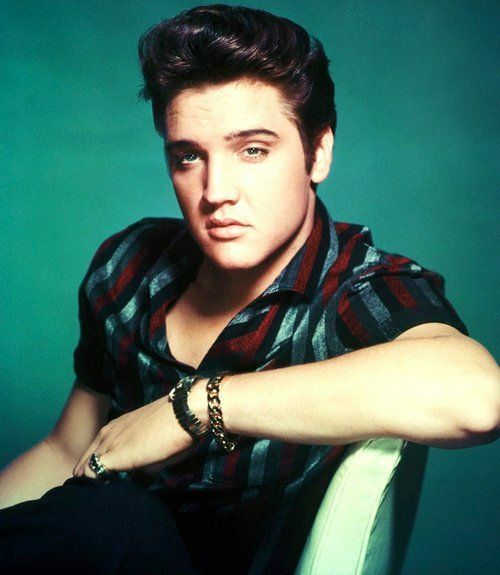 Anywaaay, Presley has a rich and deep catalog of songs, and it’s always a good time to go spelunking into the depths. So fry up a peanut butter and banana sandwich and let’s shine a light on some hidden gems that don’t hit the radio. Sending a virtual fist bump for your John Lennon pun.